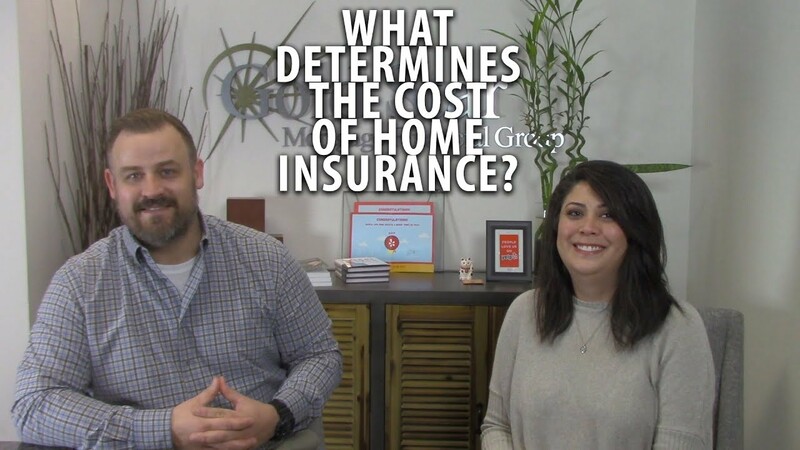 What key factors determine the cost of your home insurance policy, and is there anything you can do to lower it? Mike Reilly from Farmers Insurance explains today. There are different proofs of income we can use to qualify you for a mortgage if your job or situation doesn’t allow you to prove a documented employment history of at least two years. Today, we’re talking about the subject of financial gifts. We’ll go over when and how they can be applied toward your home purchase. To help make obtaining your mortgage easier, here are a few important do’s and don’ts you can follow. How does divorce affect you as a buyer if you are paying out or receiving child support and alimony? There are actually a few factors to keep in mind.